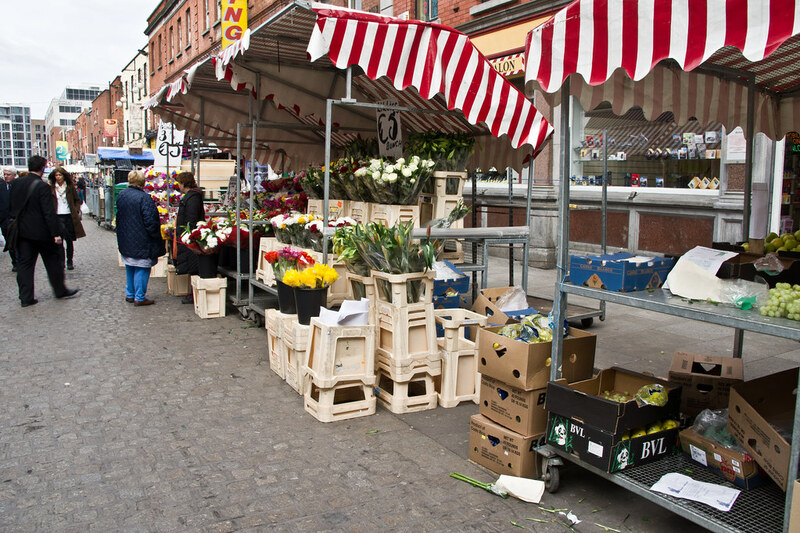 Moore Street is a street in central Dublin, Ireland, off Henry Street, one of Ireland's main shopping streets. 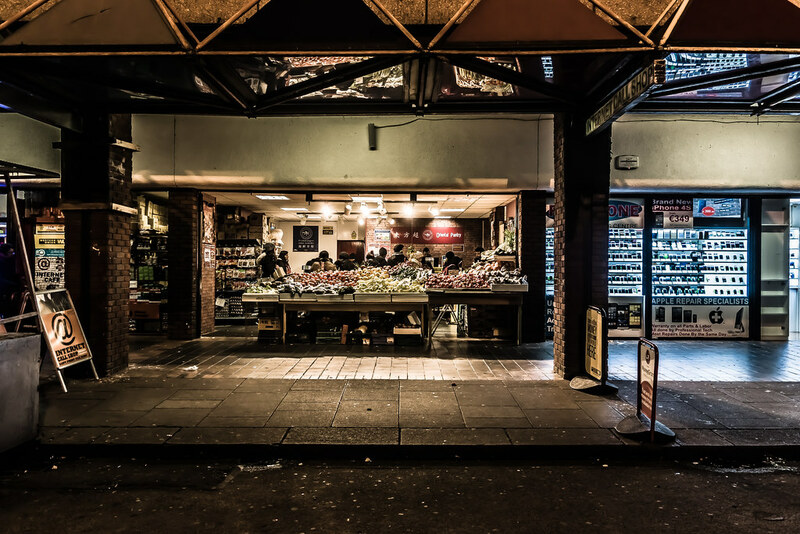 The famous Moore Street open air fruit and vegetable market is Dublin's oldest food market. 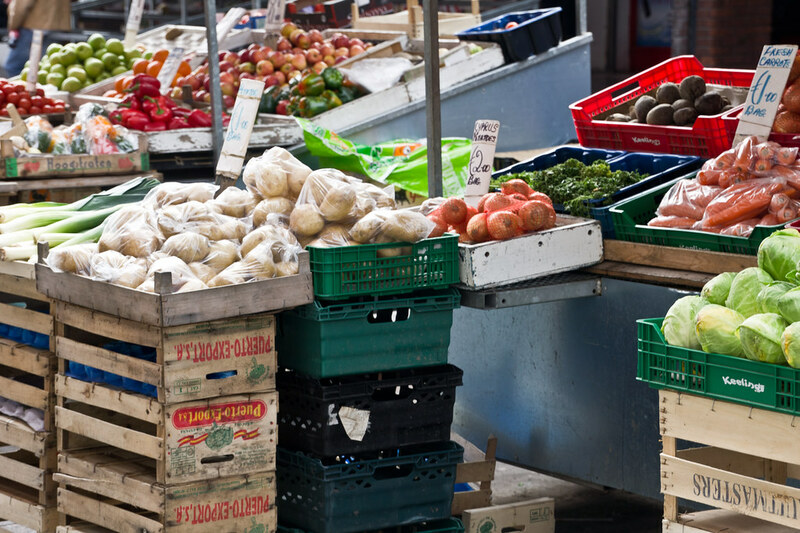 The market there is considered to be a famous landmark on the northside of the city. 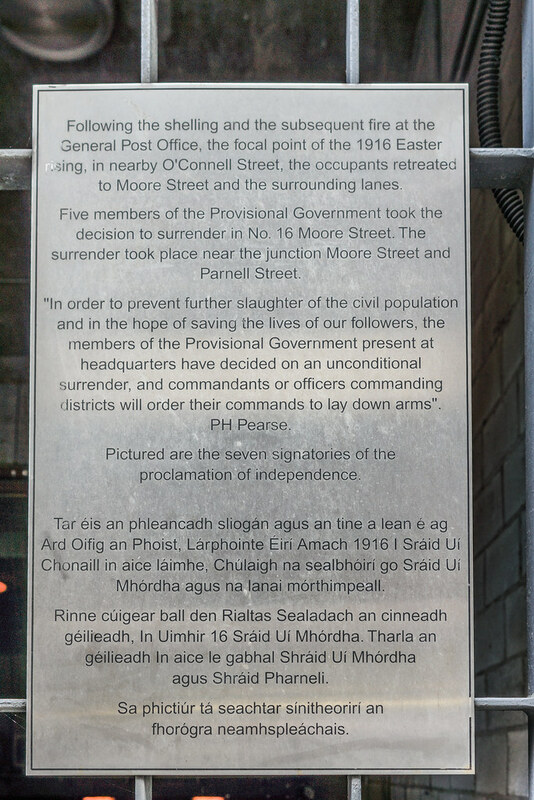 Irish Volunteers commanded by Patrick Pearse surrendered to British forces on 30 April 1916,from a terrace of houses on Moore Street at the ending of the Easter Rising. 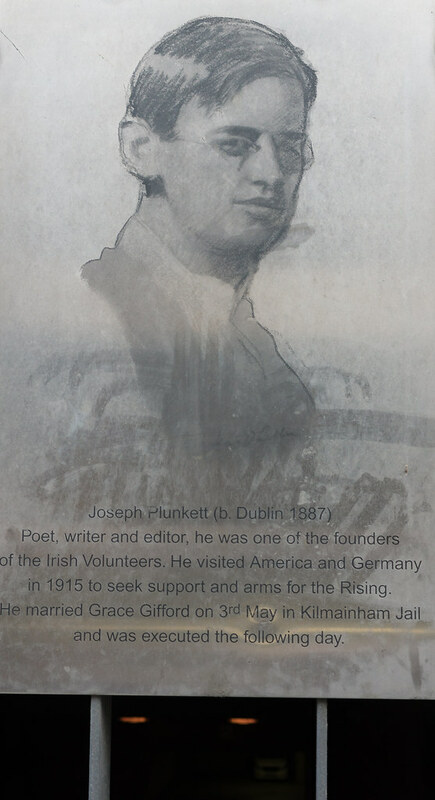 Five of the seven signatories of the Irish Proclamation of Independence - Patrick Pearse, James Connolly, Thomas Clarke, Joseph Plunkett and Sean MacDermott, as well as future leader Michael Collins, surrendered from the terrace. 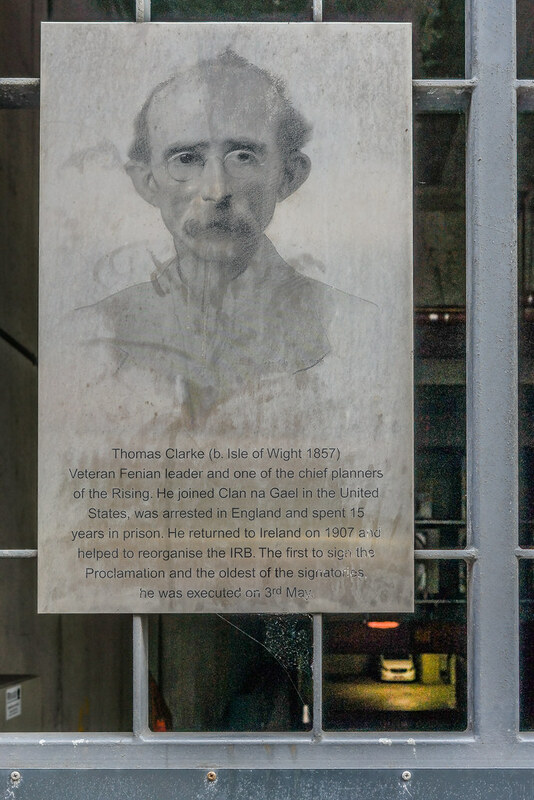 Dublin City Council planned from 1998 to demolish the terrace to redevelop the area, but this was opposed by groups who held this terrace and the battlefield trail running from the GPO down Moore Lane and Henry Street and into Moore Street to be an important part of Irish history, some referring to the location as "Ireland's Alamo". 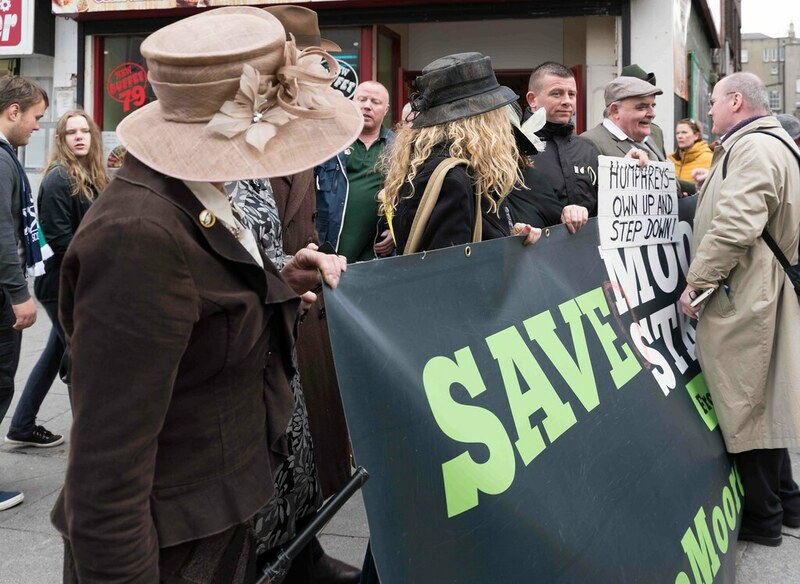 The National Graves Association began its campaign in 2002, setting up the "Save 16 Moore Street committee" in 2005. 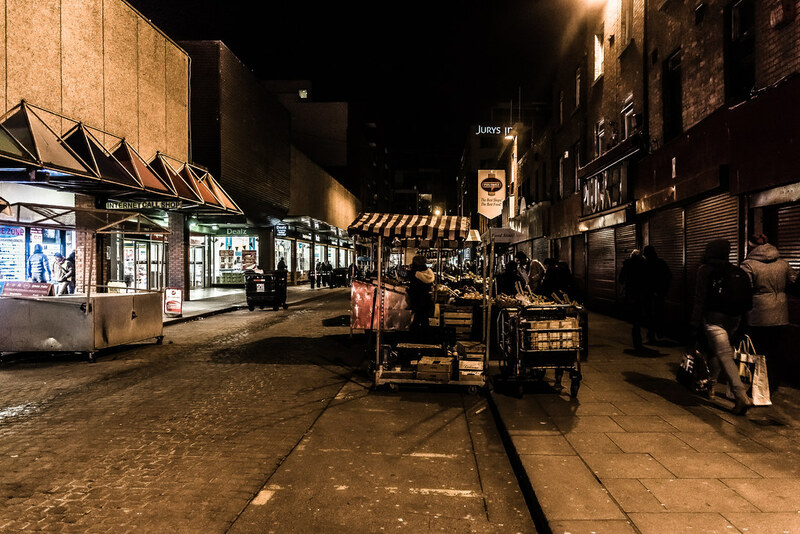 Numbers 14-17 Moore Street were declared a national monument in 2007, guaranteeing their retention. 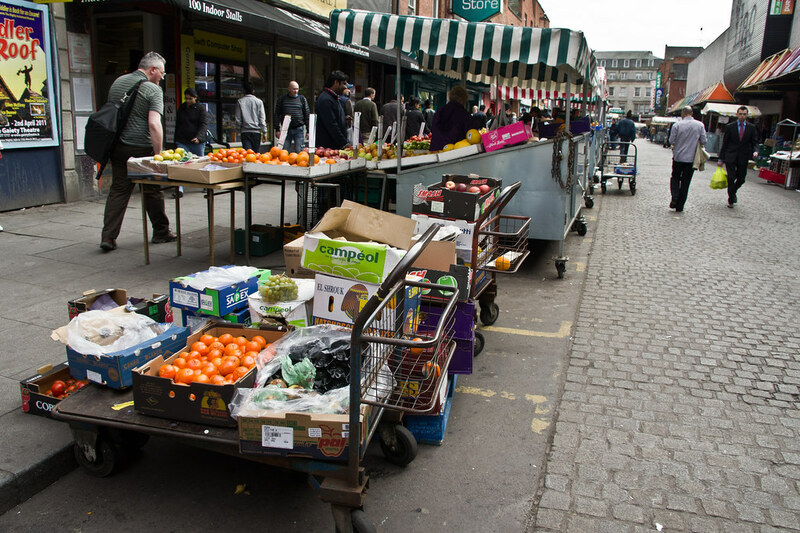 However, plans for a €1.25 billion retail and residential scheme on nearby O'Connell Street, which would be built by Joe O'Reilly (CE of the Chartered Land Group, which developed the Dundrum Town Centre) are controversial. 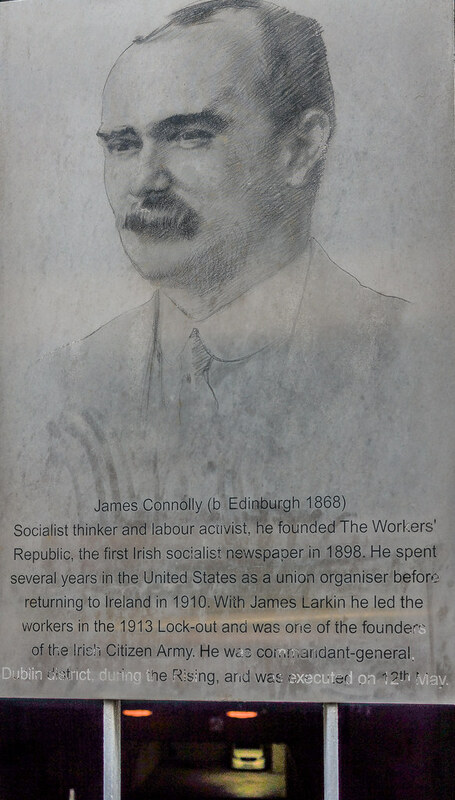 At Easter Rising commemorations in April 2009, opponents of the scheme contended that it would involve major alterations to numbers 14-17 and pledged to challenge it at forthcoming public hearings. 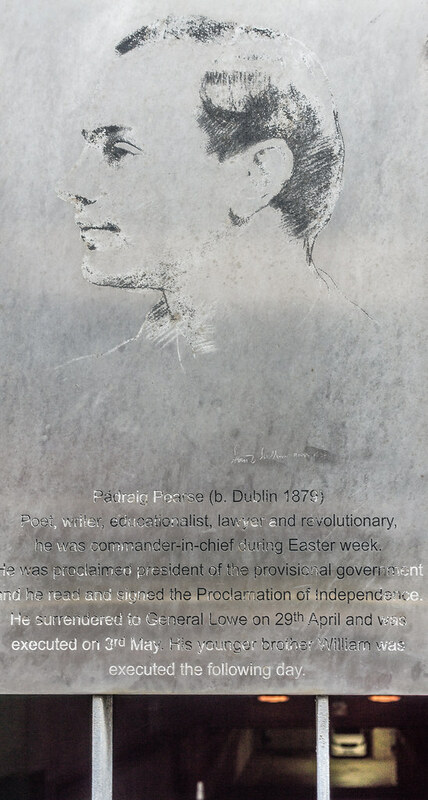 Objectors, including families of the signatories of the Irish Proclamation of Independence (all signatories were executed by the British in the fortnight after the Rising), have pledged to seek an EU ruling to preserve the terrace if the developer's plan to subsume it and Moore Lane into the planned mall surrounding the GPO is waved through by the Irish Government. 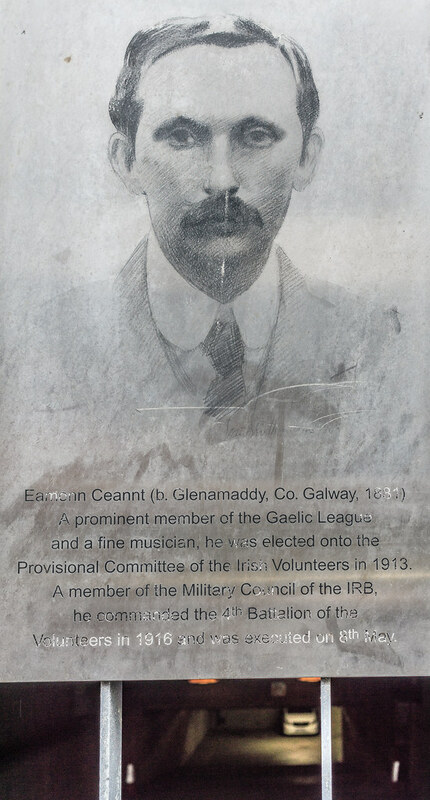 In November 2012, the legal representative for relatives of the 1916 leaders, told the Joint Committee on the Environment, Transport, Culture and the Gaeltacht that Chartered Land accepted they do not have the money to build the development due to the developer's debts. In the meantime, the interior and exterior of the houses have reportedly deteriorated badly. Last year the Government last year purchased 14-17 Moore Street for €4 million with the intention of creating a 1916 commemorative centre. Conservation work on the buildings had been due ahead of the 1916 centenary but no work was undertake at the site in recent months due to the court proceedings, and the centre was not completed. 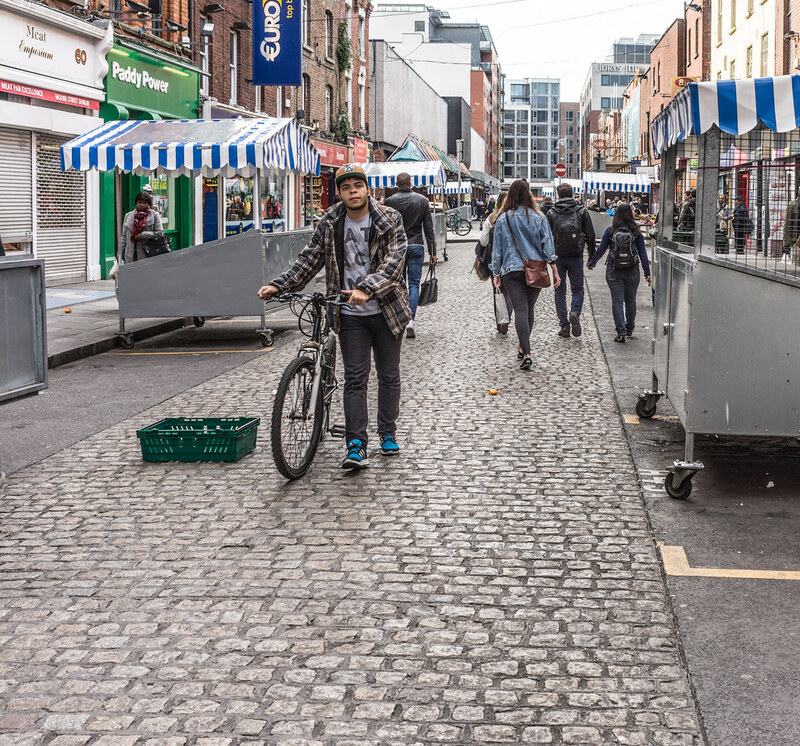 Plans for the creation of an “historic revolutionary quarter” and battlefield site at Dublin’ s Moore Street are to be drawn up by Dublin City Council. 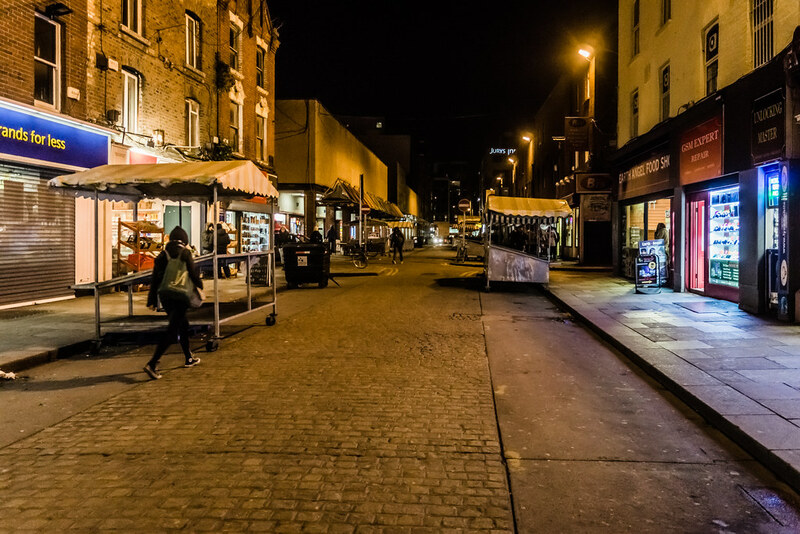 City councillors unanimously agreed last night [April 3] to develop the plans following a High Court order in March protecting nearly all of the buildings on the east side of the street as well as the laneways leading to it. 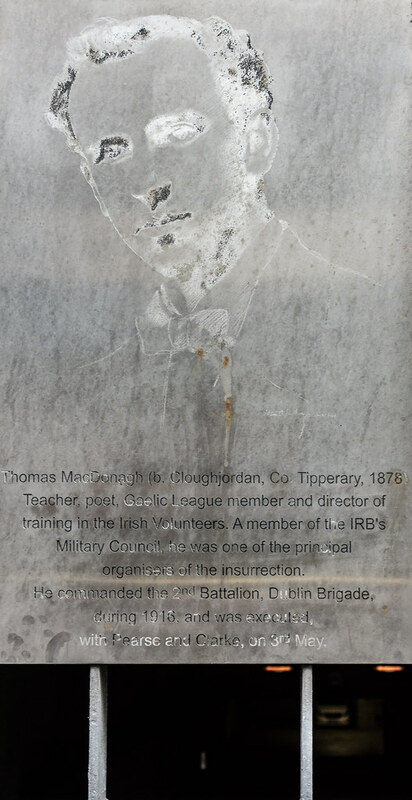 Mr Justice Max Barrett declared the buildings a 1916 Rising “battlefield site” that collectively constitute a national monument. 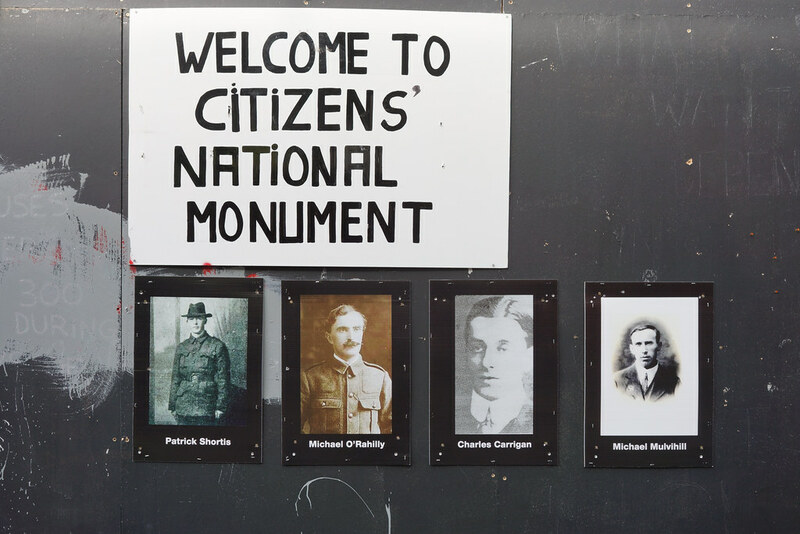 Colm Moore, a nominee of the 1916 Relatives Association, took the case against the Minister for Arts and Heritage to extend national monument status to all Moore Street buildings linked to the Rising. 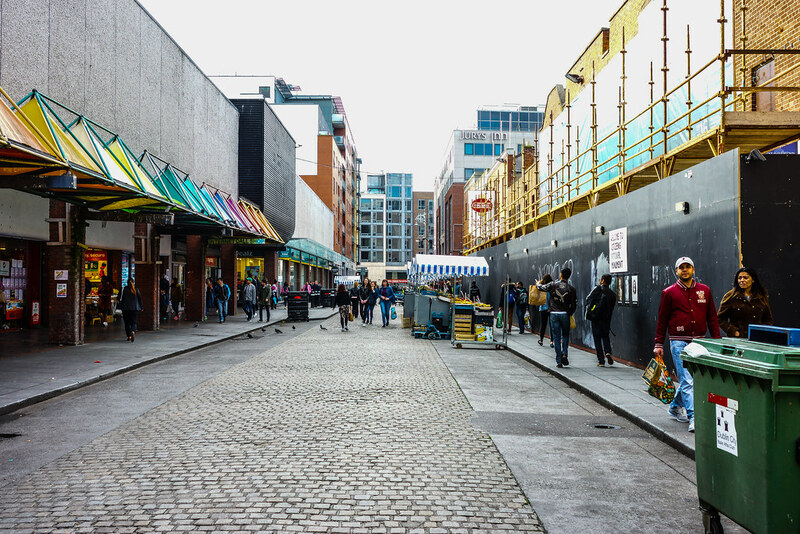 Chartered Land, has planning permission for the development on a site stretching from the former Carlton cinema on O’Connell Street to Moore Street until 2017. 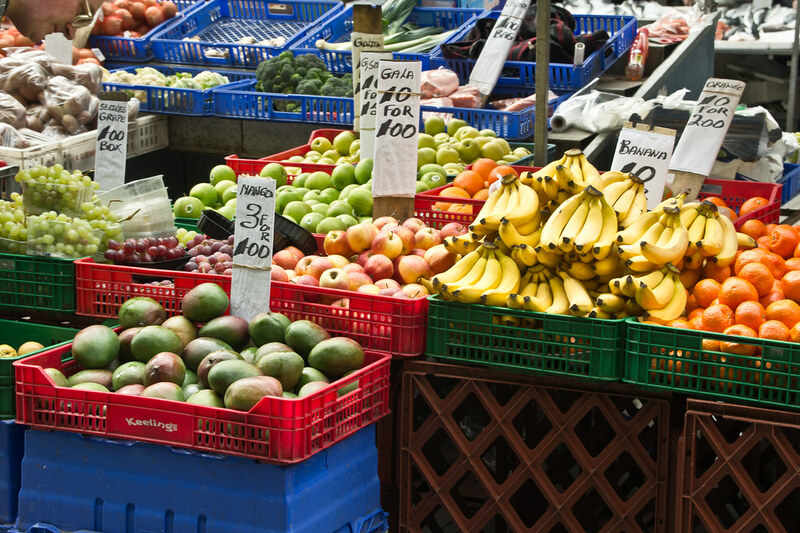 These plans will now have to be substantially redrawn as a result of the judgment.